Defy Damage Protective Shampoo for bond strengthening and color longevity. 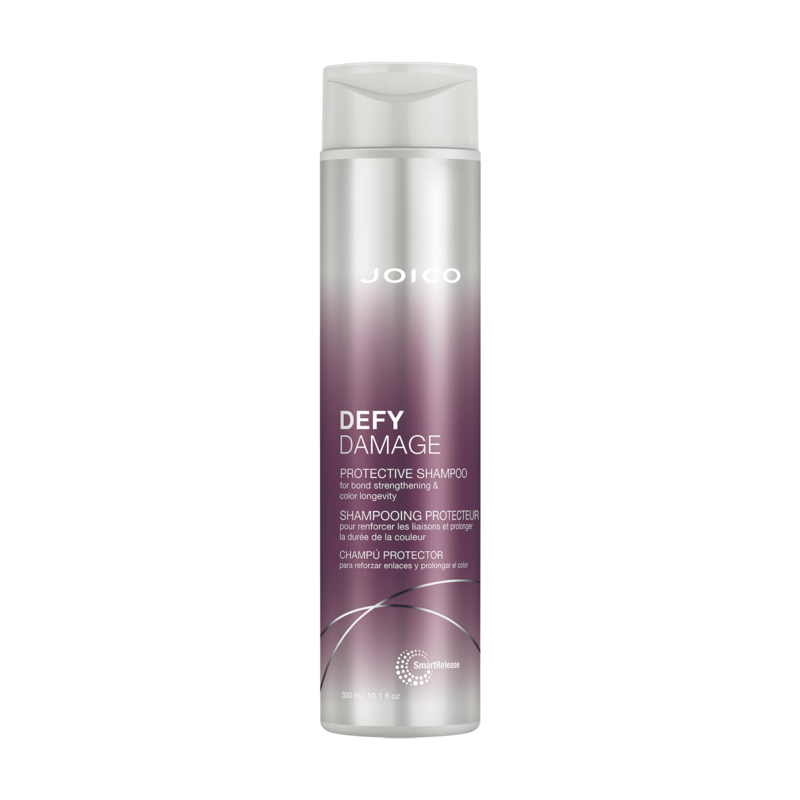 <> Protect all hair types from the ravaging effects of daily heat styling, UV exposure, and environmental pollution that lead to dry, dull, lackluster locks with Joico’s NEW Defy Damage haircare system. From salon to home and beyond, this damage-defying breakthrough helps protect and strengthen hair bonds for a healthy hair transformation you can instantly see and feel.